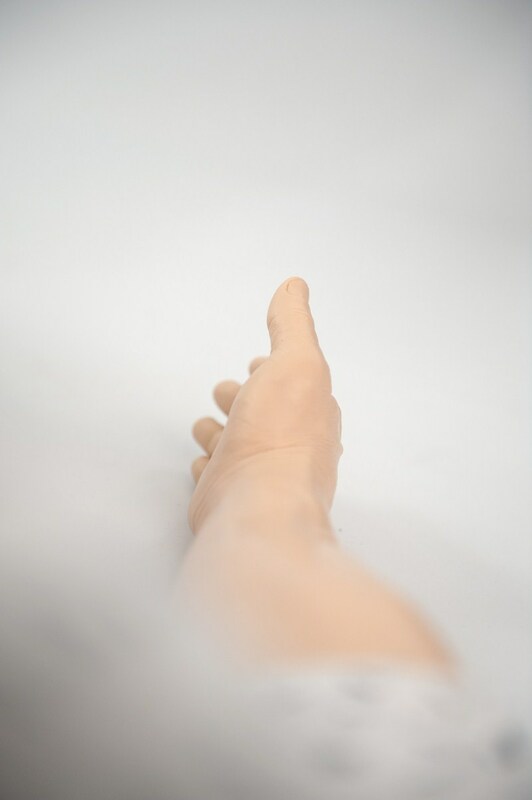 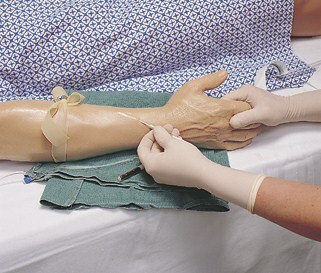 With realistic anatomical features Nursing Kelly provides the optimum training experiences for a broad range of clinical skills practice. 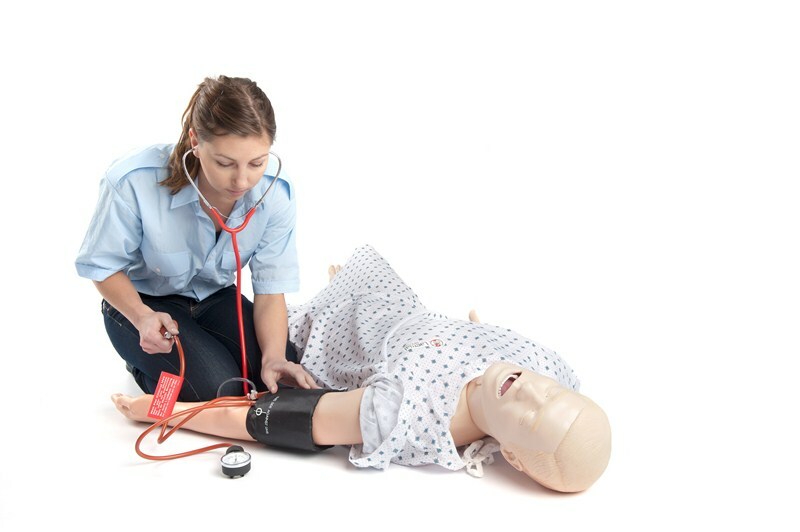 Nursing Kelly allows students to perform assessments and interventions thereby developing those critical thinking skills necessary in a healthcare environment. 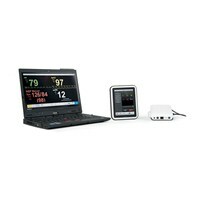 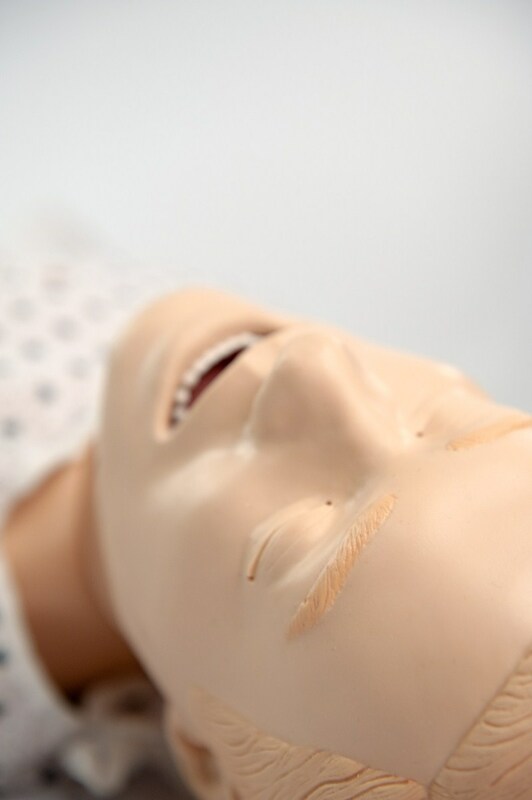 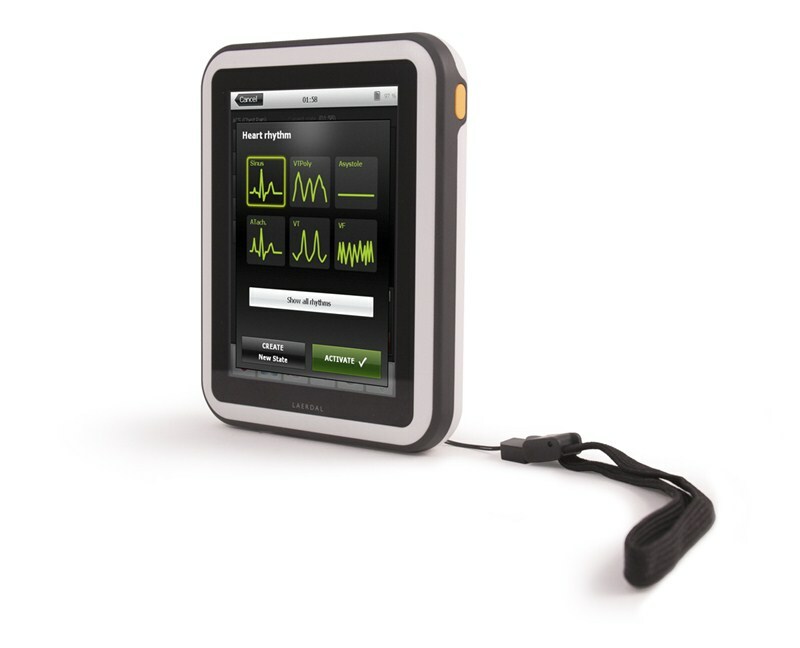 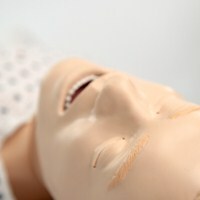 Nursing Kelly operated via the SimPad System will improve your ability to deliver highly effective simulation based training and achieve your learning objectives. 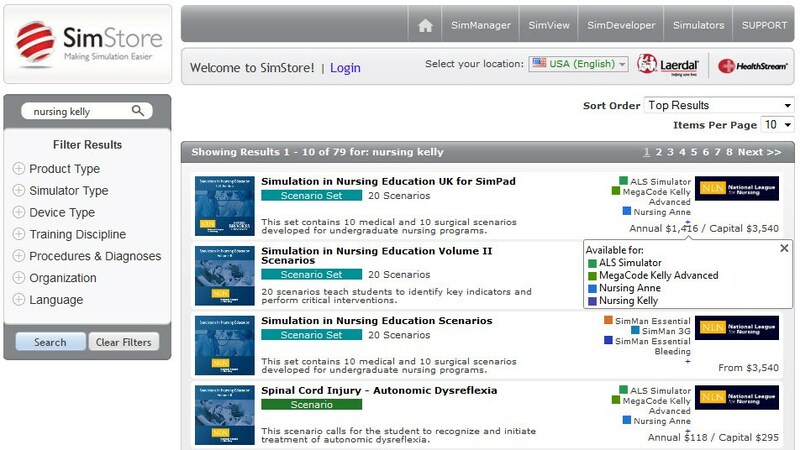 For the simulation novice to sophisticated developers, SimCenter has the tools and services to help every user realize their full potential. 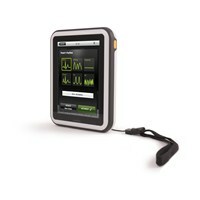 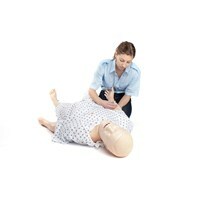 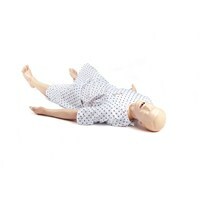 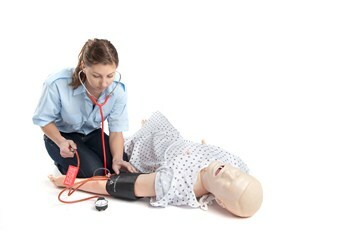 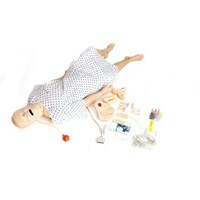 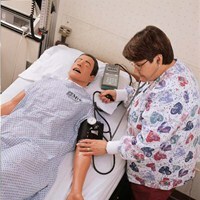 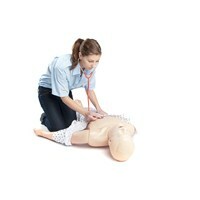 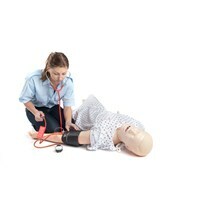 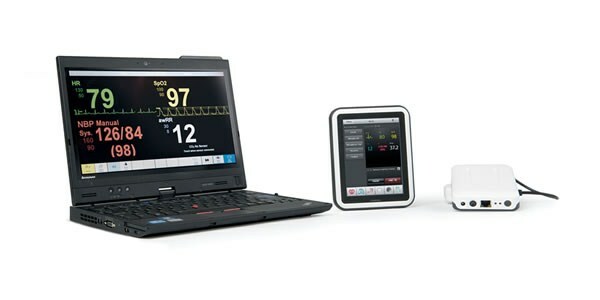 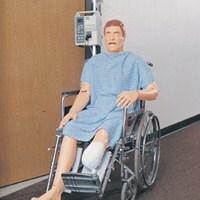 Visit mysimcenter.com to learn how to optimize your simulation training using SimCenter and Nursing Anne. 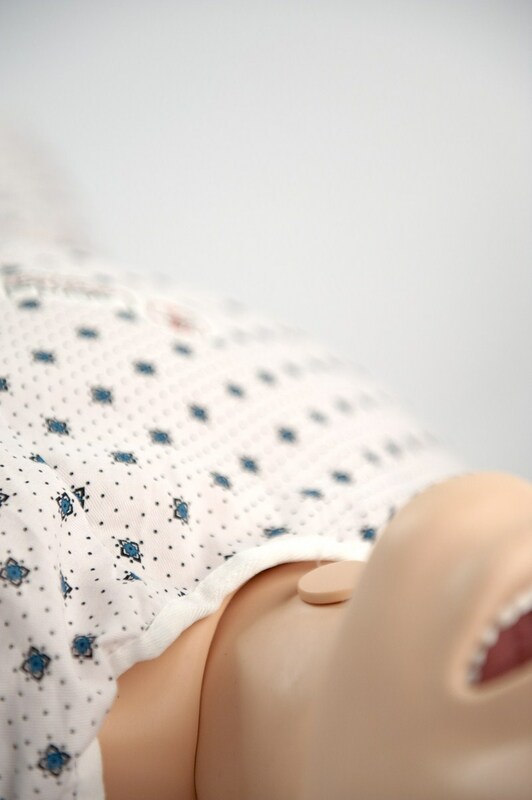 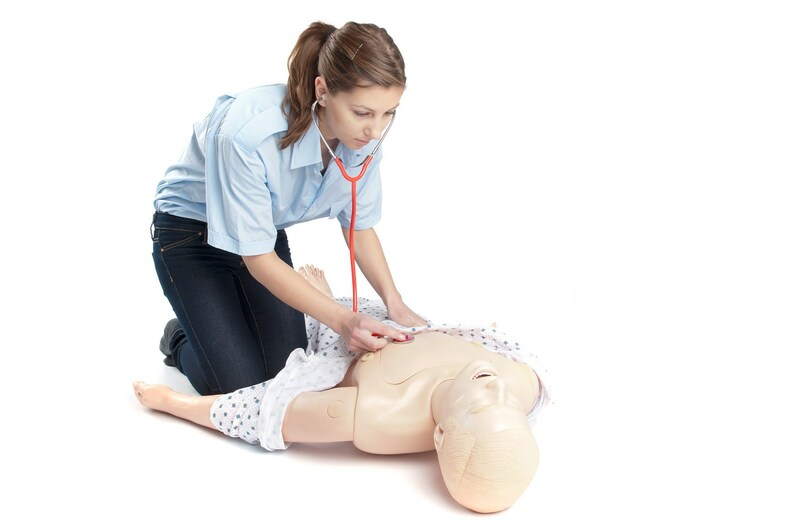 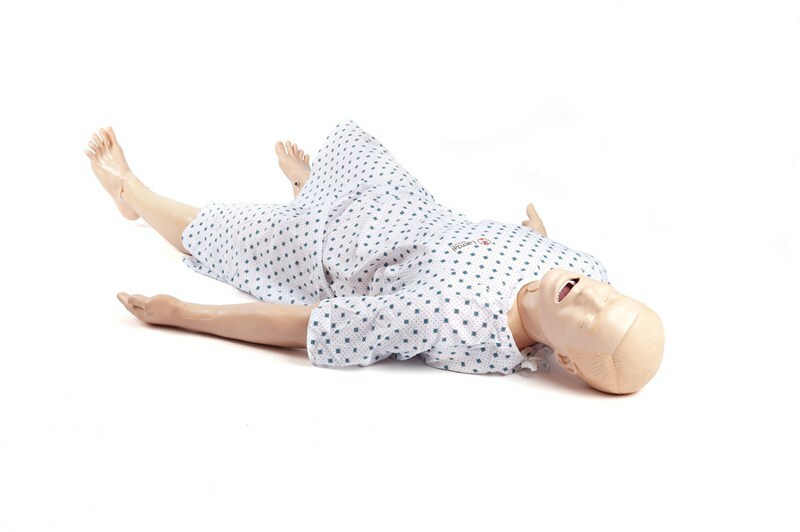 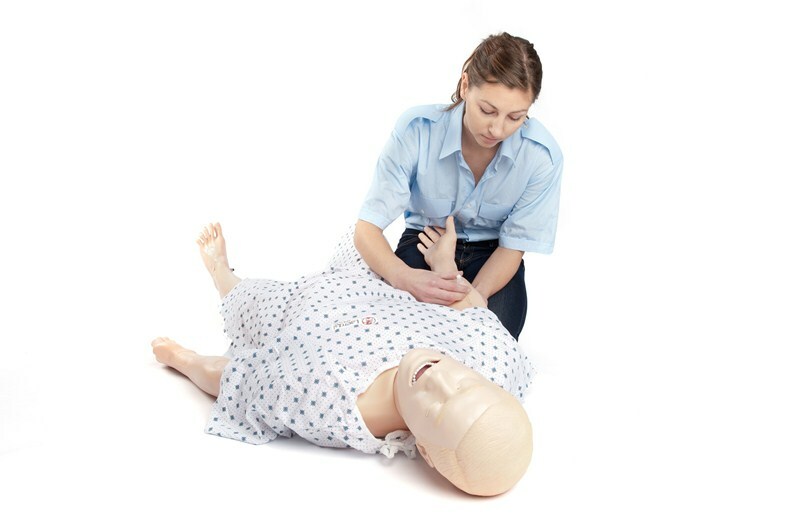 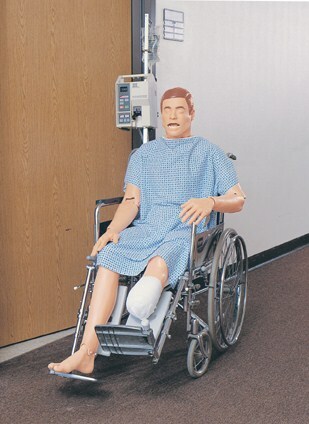 The Nursing Kelly is a full-body, lifelike manikin designed to teach all skills from basic patient handling to advanced nursing, including the measurement of noninvasive blood pressure and the auscultation and recognition of normal and abnormal heart, lung and bowel sounds. 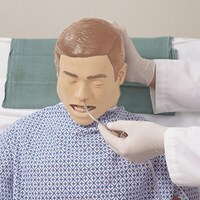 SIMPAD UNIT REQUIRED FOR OPERATION.